In 2017, Sony launched RX0 which wasn’t very successful. The company has announced the successor to the camera. You can call the new camera Sony RX0 II. Unlike its predecessor, it offers few innovative features. 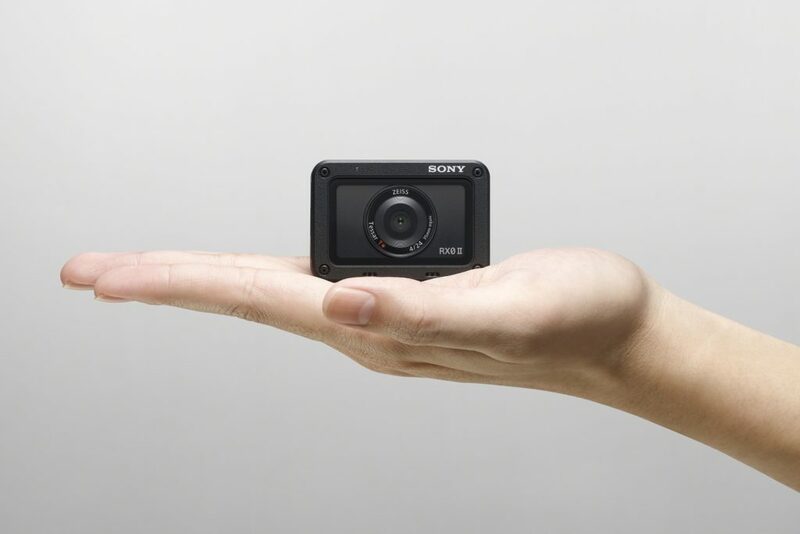 Moreover, The company considers it as the world’s smallest 4K video camera. 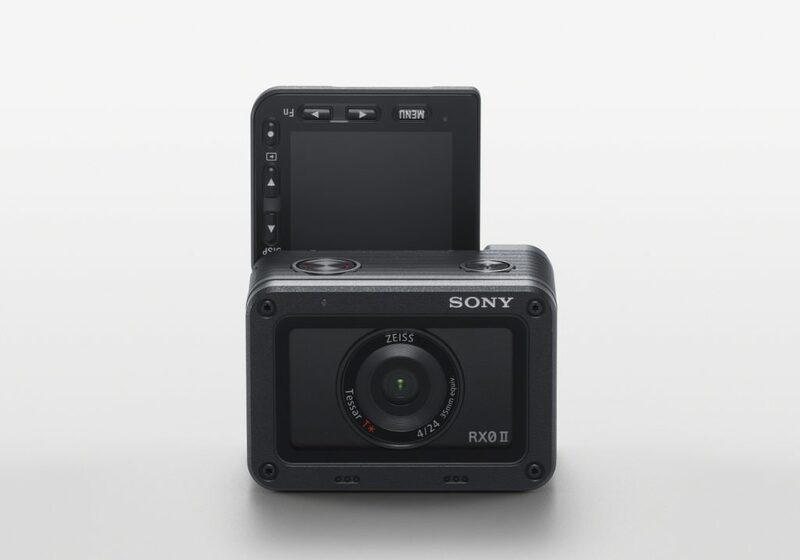 The Sony RX0 II has a 15.3-megapixel sensor and a Zeiss Tessar T 24mm F4 fixed wide-angle lens along with a 20-cm minimum focus distance for scenic shots. Almost similar in size to its predecessor, the camera measure 59 x 40.5 x 35mm and weighs 132g. The Company boasts its superior durability. The device is waterproof up to 10 meters. Alongside, It claims to be dustproof, shockproof and crush resistant up to 200kg force. 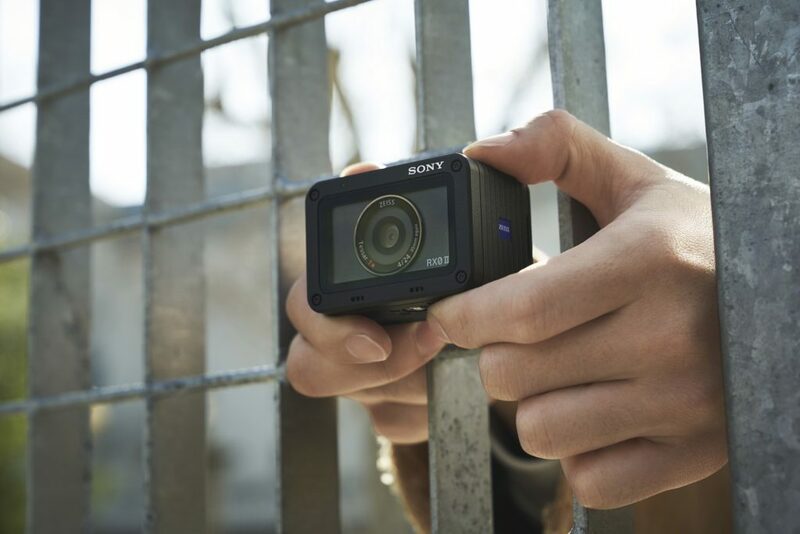 The LCD panel in the Sony RX0 II can be tilted up to 180 degrees The action camera can record videos in 4K resolution. It also has an Electronic Image Stabilization (EIS) for smoother footage which can also be used in handheld mode. Furthermore, The slow-motion recording comes with the support of up to 1,000fps. The bloggers can use the action camera for vlogging as it has a microphone jack. The Company claims that the new update improves color reproduction and further adds an optional ‘Soft Skin Effect’ to refine the images. However, It’s too early to comment. There is an option for accessories along with RX0 II – the VCT-SGR1 Shooting Grip for better grip and a bracket for mounting the camera. Sony’s action camera will be available in the US and Australia starting the month of April however, availability in India hasn’t announced yet. The Sony RX0 II price starts at Rs 48,300. Those who want to buy it along the kit it will cost Rs 62,000 (approx). There will be a further option to buy a kit separately but price remains unclear. Next articleMoto G7 launched: Worth picking it over other new smartphones in India?